One of Revealed’s most talented DJ and producer Suyano has always been renowned for his distinctive melodic sound. 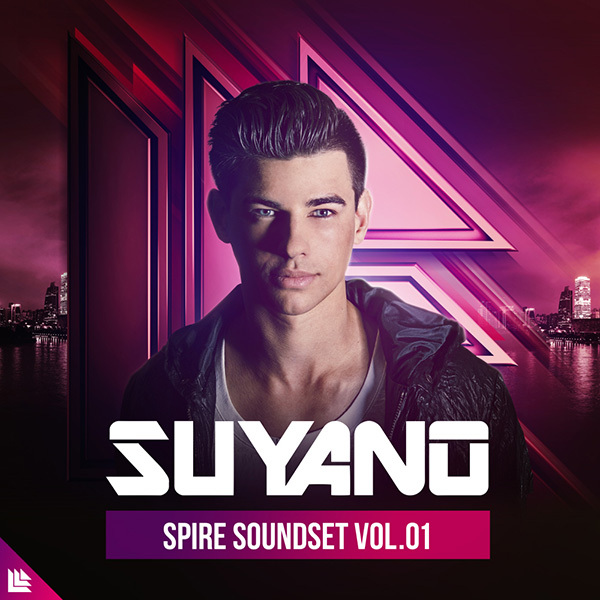 Now, Suyano is releasing 128 of his presets for Spire, where youíll find sounds from his latest and upcoming releases, allowing aspiring producers to recreate the Suyano euphoric progressive signature sound. 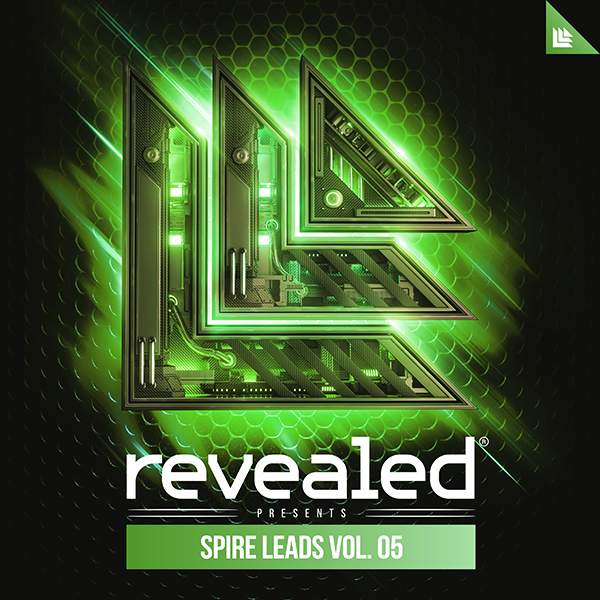 Suyano’s Spire Soundset Vol. 1 is packed with a comprehensive and carefully selected collection of hit sounds used in Suyano’s catalog, to help take your productions to the next level.